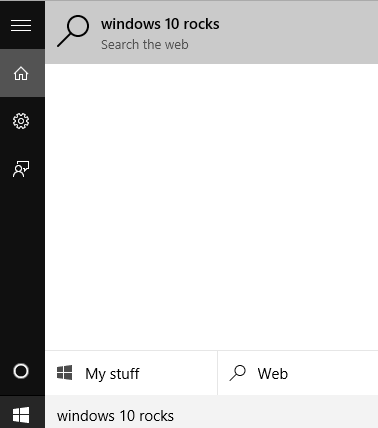 Windows 10 have set Bing as their default search engine when anyone search for something in their taskbar. Now, there is not any settings which you can change so that to change it to famous search engine google. Enforcing their own propriety search engine is widely criticized on social media and people are trying to find a way out to change the default windows 10 taskbar search to google. Now, when you search anything in your taskbar. The search results are being displayed by Bing search as shown below. 2 – Click on it to launch it in the background. 3 – Now, search anything in Cortana . 4 – Choose Edge deflector when prompted to choose. 5 – Make sure that Always use this app option is checked on. Also set your default browser to chrome. 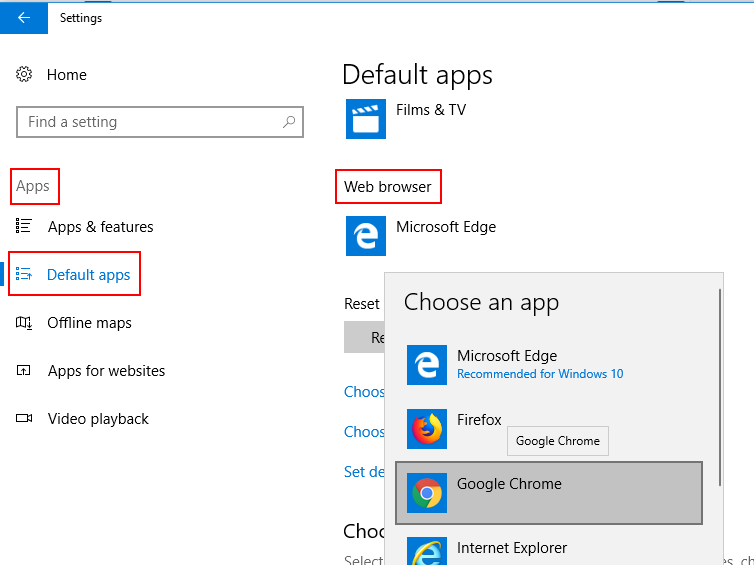 And Choose and set Chrome as default browser. Now, we will tweak Chrome to display Google search results in place of Bing. Now, Download and install extension Chrometana . Now, whenever you will search anything in Cortana, it will open the result in Chrome and that too in Google search and not in Bing.